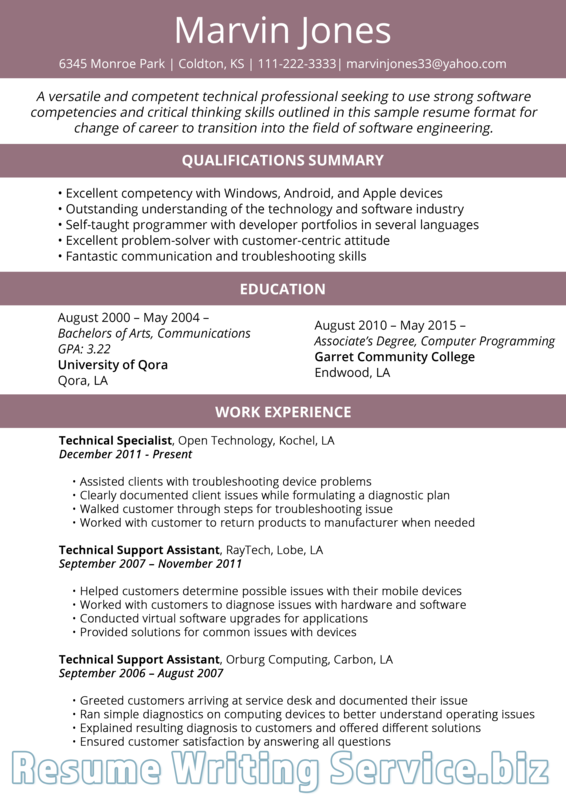 Gone are the days when resumes simply consist of text and plain achievements. While we don’t belittle your achievements, much more is needed in order to make your resume stand out so your prospective employers will take notice. The recent resume trends 2019 all point to creative resumes, whether they be on paper or on various other media. In order to grab the attention of your prospective employer, use a variety of well-chosen colors to highlight your resume. There is a lot of significance in knowing about the latest resume trends. When you start writing a resume, then the successful attempt would only be possible by getting proper details of the modern techniques. It allows you to write a triumphant job application. The well-written resume would definitely create a good impression of you in front of the employers. A good employment application brightens up the chances of getting the desired job. There are not a lot of differences between resume writing trends since the last one year. However, some major adaptations have introduced modern requirements in the current resume building process. You (as a job applicant) must follow the latest trends in resume writing. Otherwise, it is possible that your application would get less attention. Check out the differences between the resume trends of 2018 and 2019. Resume vacuums have seized to exist. Benefits Rock – More than the Experience. This doesn’t mean that you forget adding the work experience but try to discuss the benefits that you can give to a company. Lead with achievements. Try to discuss more of your accomplishments. Plenty of whitespaces is not acceptable. As compared to 2018, you’ll find the lack of space a mistake according to the recruiters. Targeted resumes are preferred. This means that you have to search for the company and position, modify it and do not submit the same resume anywhere. 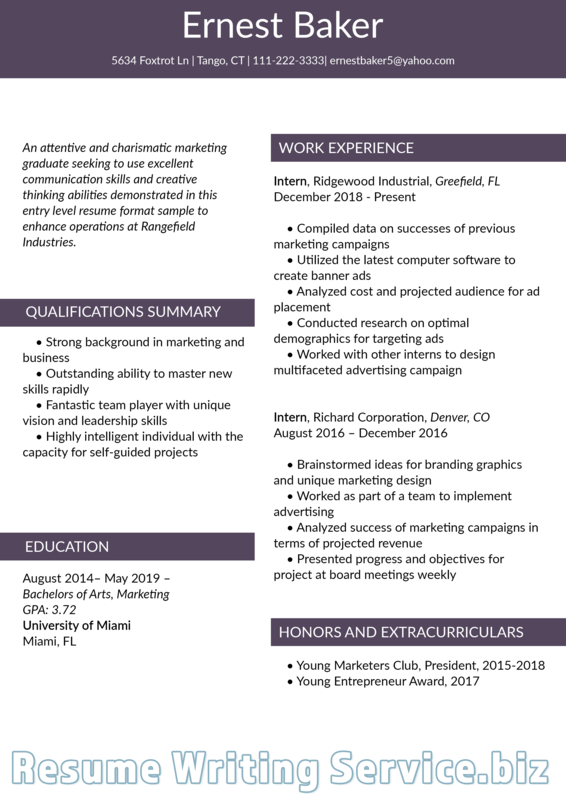 Your resume should be visually engaging. So, end up using some decent colors and graphics. 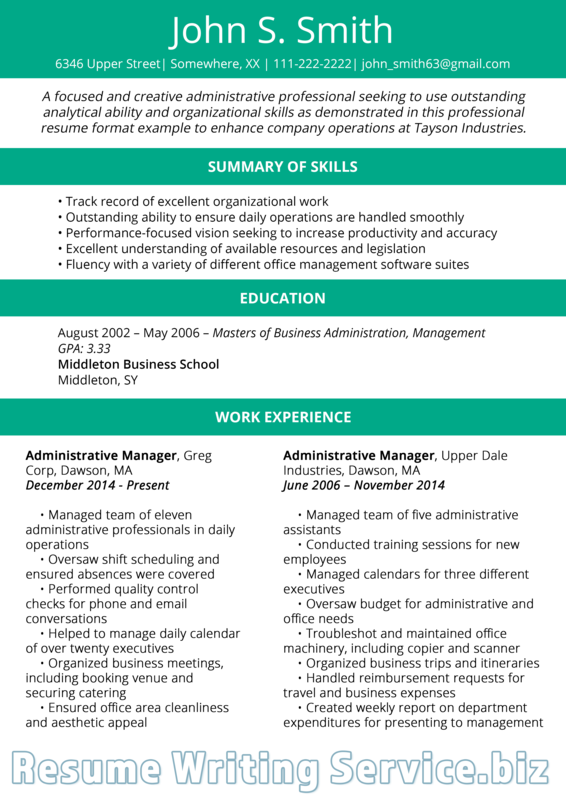 The simple and all-white resume page is not eye-pleasing anymore. Keep work history short, simple, and benefits-driven. So, you are not supposed to explain the 20 years of work experience in detail. Make it briefer. The executive summary must be written but with some important requirements. The most suggested thing to add in summary is the benefit that you have given to the former company or what you’re going to give to this firm. The short, as well as plan documents, are grabbing more interest of the recruiters this year. Time is precious and the employers are not going to read 4 pages of your employment history for sure. Apart from making it simple, you are also required to include the catchy lines and engaging content in the application. Try to follow the trends in an identical manner. It is possible that a minor mistake becomes the reason for rejecting your application. Spend your time wisely in creating a resume. Make sure to use colors that will grab the attention of the reader without being too shocking and causing irritation to your reader. You may use these colors either in paper resumes or an infographic and video resumes. In writing your resume, here are some of the latest resume tips 2019that you can follow. Write a summary of your resume. In one short paragraph, you must able to capture the attention of your reader. In summary, highlight your special skills and your qualities that you think would benefit you in your job application. Create a catchphrase or one-liner that would instantly grab the attention of your reader. While “excellent team member” or “motivated independent worker” are both valued qualities of a prospective employee, these samples have been used over and over again, and your reader might have seen this line multiple times before. Be creative in showcasing yourself using your catchphrase. Be honest in everything you write. You may have the most attention-grabbing, and interesting resume but all of these would mean nothing if you falsify your qualifications and your achievements in your resume. This is the most basic of rules to follow. Write only what you have actually achieved not something else. As you write, sell yourself as a prospective employee for who you actually are, no pretensions whatsoever. In writing your resume, you may follow the latest resume trends 2019. Similarly, you can also take heed of the resume tips 2019. As you use these guides, make sure that you create drafts of your resume as you write. Follow the samples provided online as you write your own. These guides give you an advantage as you seek employment and further opportunity. Writing drafts provide a means of gaining valuable feedback as well from other people and experts. In doing so, you are not only ensured of a trendy 2019 resume but a well-written and well-presented one as well. Educate yourself as you write your resume. Seek active methods in learning how to write your document according to the latest resume trends, and this will give you an advantage as you seek employment!